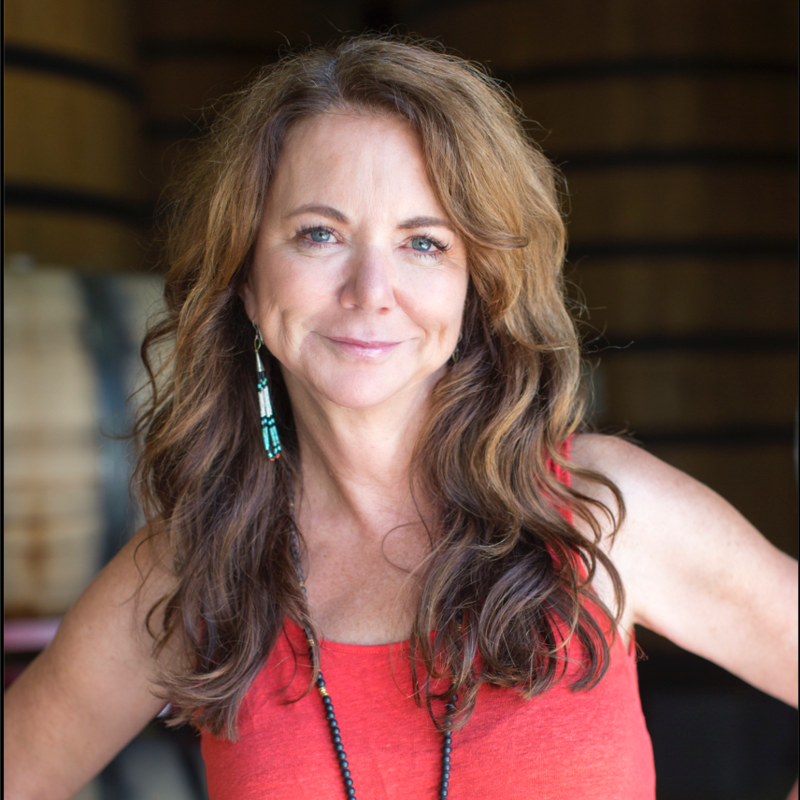 Kim Jordan, Co-founder, Chair of the Board and former CEO of New Belgium Brewing, has developed expertise at the intersection of business, the environment and community to create one of the most respected craft breweries and innovative businesses in America. Kim has been a director on many diverse Boards over the years including The Brewers Association, 1% for The Planet and The Governor’s Renewable Energy Authority Board. She continues to serve on Boards where she believes her progressive business philosophy can make a difference on important issues. Now as the Executive Chair, Kim serves as a link between New Belgium’s highly competent and engaged management group and its Board of Directors. She continues to champion foundational aspects of New Belgium that make it a business role model with fresh thinking about progressive business practices and the marketplace of the future. Kim works to represent New Belgium, speaking with brewers, business people and legislators about the power of progressive business to make positive change in the world. Kim and her two sons launched the New Belgium Family Foundation in 2013 as a way to continue to express their commitment to social and environmental impact through mission-aligned investing and philanthropy.